Our Clinic is open on weekends (Saturday and Sunday) and on all weekdays except Thursday. However, our doors of communication are always open. 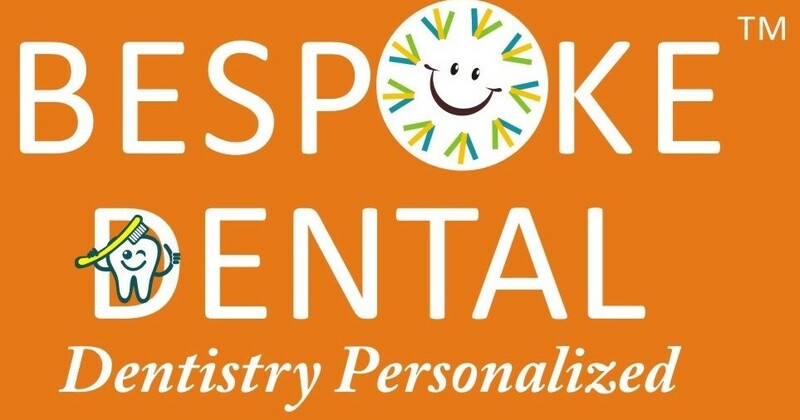 Feel free to give us a phone call, whether you have a query regarding your dental needs or need a follow up appointment after your dental treatment. In case you are experiencing a dental emergency, please contact us immediately. We always leave time in our schedule for people needing immediate dental care. If you’re having tooth pain or need immediate treatment for broken dental work, contact us as we do provide emergency dental services. Office No. 209, 2nd floor, Naren Pearl, Above Axis Bank, Near Amanora Mall, Magarpatta Road, Pune.